Yiska Cohen grew up in Amsterdam, the Netherlands. After graduating from the local Jewish school, she went on to attend Beth Rivka teacher’s seminary in Jerusalem, Israel. Yiska has always felt a passion for Jewish education and aspired to find a Jewish community where she could put her knowledge to work. She taught in Amsterdam until she married Rabbi Shlomo Cohen and then made the trip across the Atlantic to the Big Apple. After a short stay in Brooklyn, NY, she and her husband joined the CJDS team in 1995. Yiska’s students are fond of the Parsha stories that she tells in class. 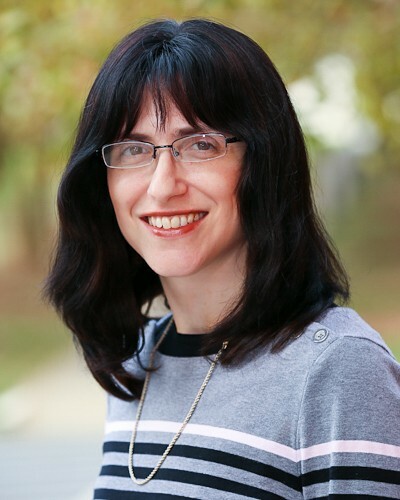 She takes pride in empowering her students with the ability to navigate the Hebrew text of the Torah. The Cohen’s older children are proud graduates of CJDS and their younger siblings are looking forward to following in their footsteps. At home, Yiska enjoys spending time with her family as well as cooking and baking for Shabbat and the Jewish holidays.